My name is Basia Falcon. 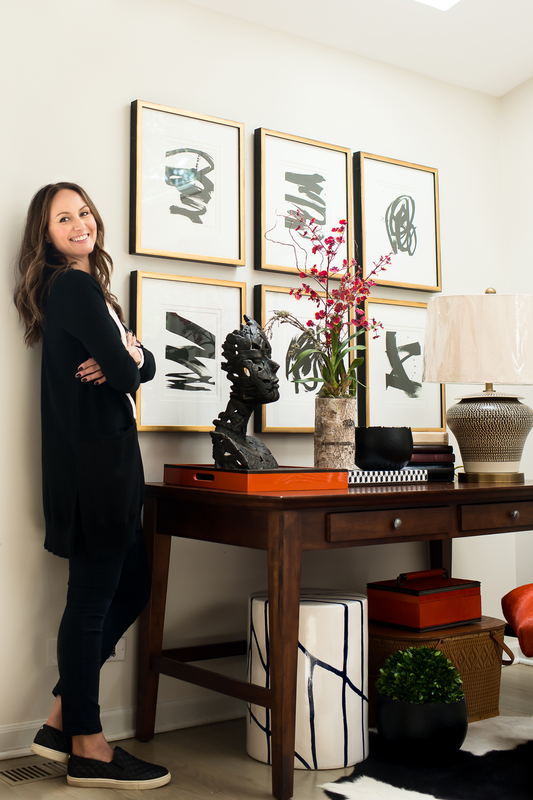 I am a Chicago based Interior Designer and Founder of SYCAMORE & GRAY. I believe every home is a REFLECTION of the people who dwell in it. That reflection can be seen in family photos on the walls, exotic art acquired at an open air market in Morocco, or a reupholstered grandfather chair with a backstory. Over the years, most of us acquire objects that make us feel something. We place them carefully in our homes so that we can stay connected to the experience of life that they represent. At SYCAMORE & GRAY we are focused on that FEELING. We believe that successful interiors are a collaboration of PERSONAL reflection, and CLASSIC design. We embrace the artistry that comes with creating TIMELESS interiors that greet you with a sense of authenticity and style. This is the essence of Sycamore and Gray. Let us DESIGN a STRATEGY that will help you create the home of your dreams.